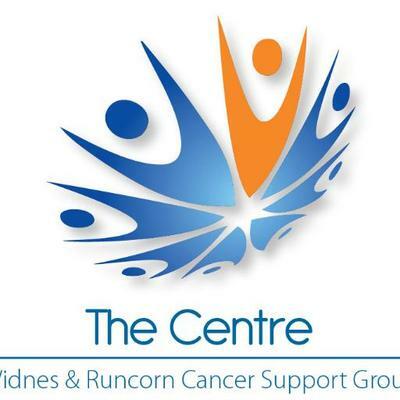 We are a local charity based in Alforde Street, Widnes and we aim to offer support to those in the Halton area who’s lives have been touched by cancer. Patients, carers, friends and family are all welcome to attend the centre and we operate an “open door” policy between 10am and 3pm Monday to Friday We have trained staff and volunteers available between those hours to offer a listening ear, a warm smile and a cuppa. We can also offer more practical assistance if needed, with access to the most up to date information about cancers and their treatments along with timely referrals to specialist agencies that can offer advice about finances, benefits and other help that you may be entitled to receive. Most of the services we offer are free of charge (we do ask for a small fee for some of the exercise classes and art groups.) It is entirely up to you how involved you get, many of our members begin by dropping in for a chat and end up becoming valued volunteers!